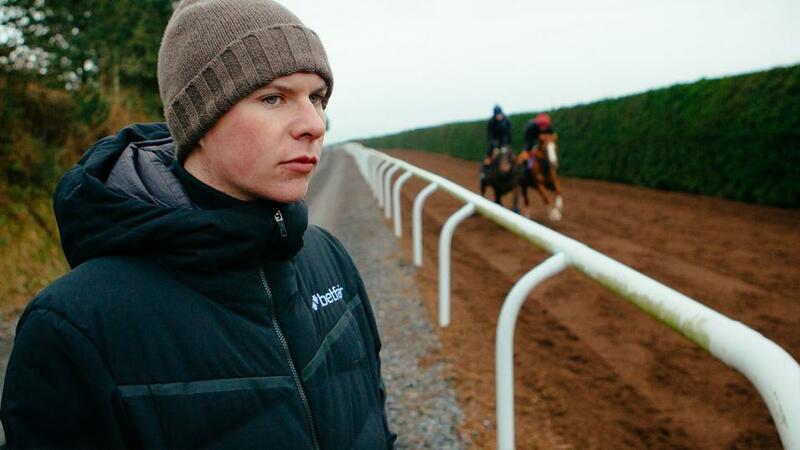 "This looks like a race that will suit him well and I'd be hopeful he can get into the mix." He did really well to win four handicaps for us last year, but he met with a setback halfway through the season. He has been disappointing in his two starts since coming back this year and the hope is that the longer trip will help him show a bit more. I'd be more hopeful than confident in his chance. Serenely has been shaping with promise at Dundalk and we think that this longer trip and good ground will both be a help to her. She is well drawn and while it is a competitive spot for her to make her turf debut, it wouldn't be a surprise if she ran well. But I Like It didn't show a whole lot in maidens, but the fact that he is by a Derby winner in Ruler Of The World would give you some encouragement that this longer trip will suit him. Hopefully he can show some promise for the future. I thought Touch Of Oscar ran quite a nice race on his hurdling debut in a maiden at Gowran Park last time and he should improve from that. This looks like a race that will suit him well and I'd be hopeful he can get into the mix. Star Max was a little bit disappointing in the Boodles Juvenile Handicap Hurdle at the Cheltenham Festival, but he has come out of the run in good form. He takes on older horses here, but it represents a drop in class for him and hopefully he will get back on track and go close.